Both the stars have not said anything but their actions prove that there is something more than friendship between them. 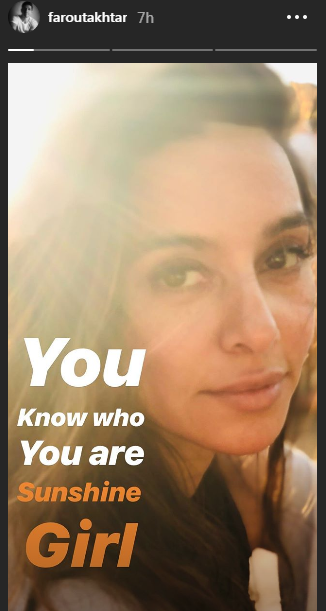 Earlier today, Farhan took to his Instagram story of picture of Shibani and captione it, “You know who you are sunshine girl”. It seems like love is in the air. However, we are waiting for the stars to make their relationship official. 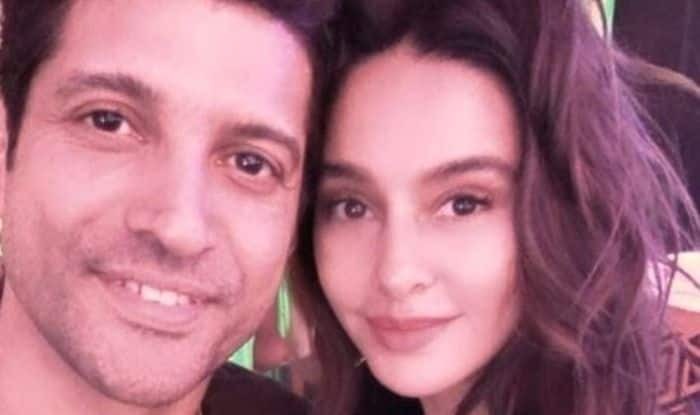 As Deepika-Ranveer, Priyanka Chopra-Nick Jonas are married, it will be interesting to see if Farhan has any such plans. On the professional front, the actor is currently occupied with the work of his upcoming film, The Sky is Pink. They were recently in Delhi shooting for the movie. It also features Zaira Wasim and Priyanka Chopra in pivotal roles.